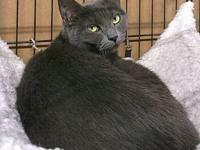 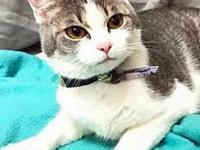 Hillary is a four to five year old domestic shorthair. 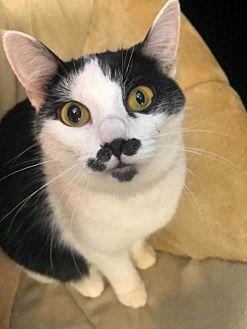 She is as cute as can be with her little Charlie Chaplin mustache! 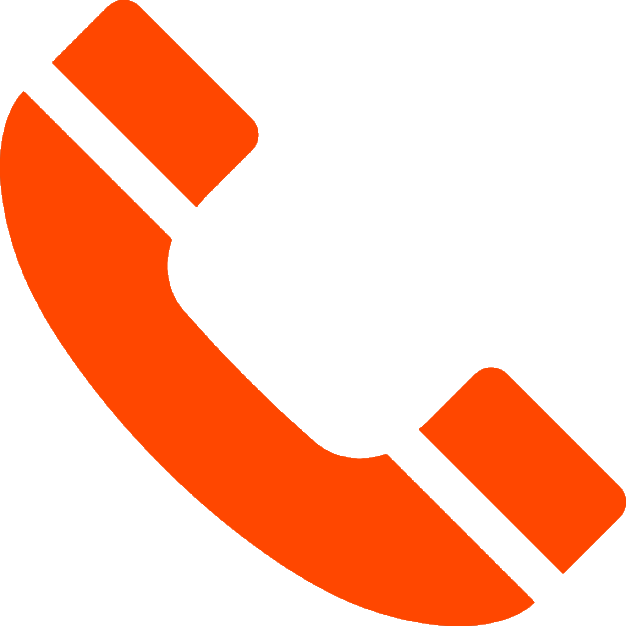 Hillary is quite the character as well with her talkativeness and big personality! 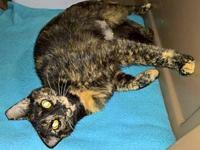 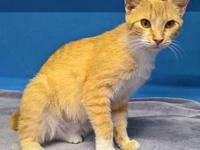 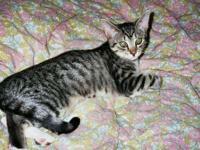 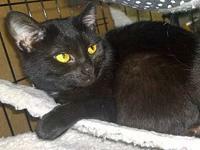 Please come see this one of a kind kitty at One of a Kind Pet Rescue 1929 W. Market St., Akron, OH 44313.